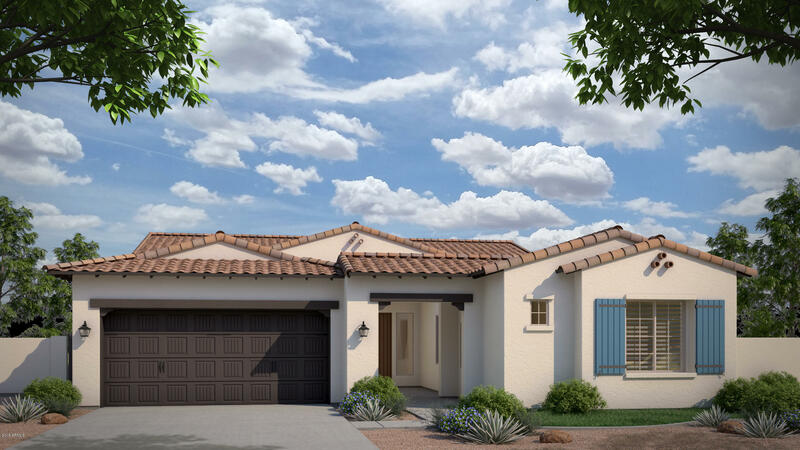 All Norterra PUD Phase 1 homes currently listed for sale in Phoenix as of 04/19/2019 are shown below. You can change the search criteria at any time by pressing the 'Change Search' button below. 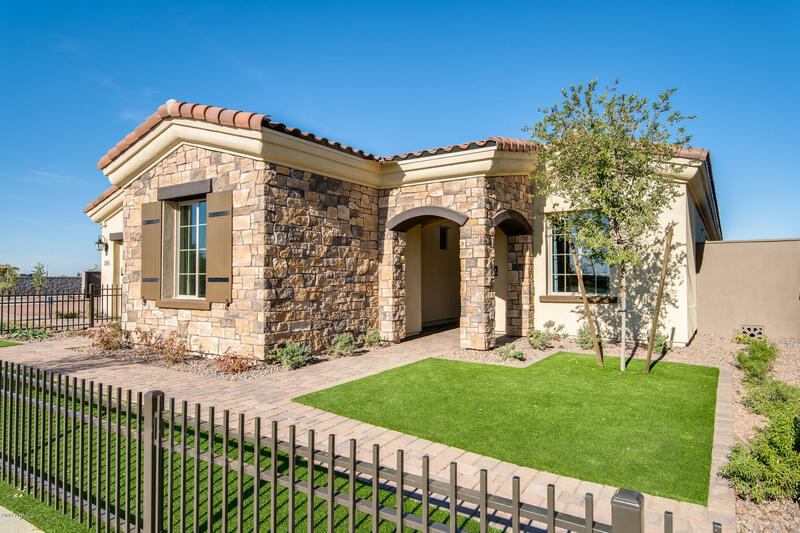 "Modern Craftsman elevation on this brand new model home. This is a leaseback opportunity for an investor looking to have a two year guaranteed lease term plus optional extensions. Decorated in eggplant, gray and lime this home is stunning and features a built-in water feature in the rear yard. Tax amount is based on raw land." "Stunning brand new model home. Great investor opportunity. This home is for sale and will be leased back by the seller to use as a model home. Located across from the amenity area. 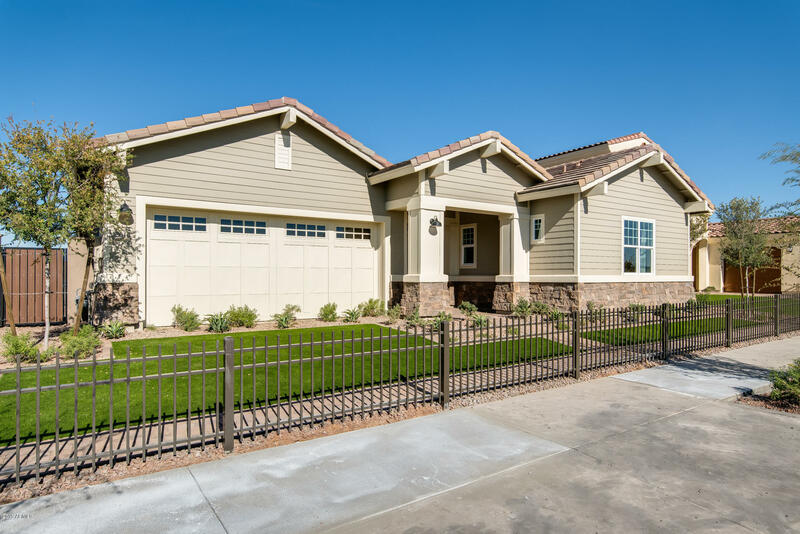 Decorated in Sonoran Farmhouse style this home has rich coppers and browns throughout. Oversized two-car garage with plenty of room for storage." "The price includes all of the upgrades and the lot premium. 3 bedroom, 3 1/2 bath, game room and large great room and kitchen for entertaining. Popular coconut cabinets with many upgrades included. Taxes are based on raw land." "Home is under construction and ready for a early summer move-in. Professionally colorized with upgrades included in the price. Property tax is based on raw land price. Home price has not yet been assessed." 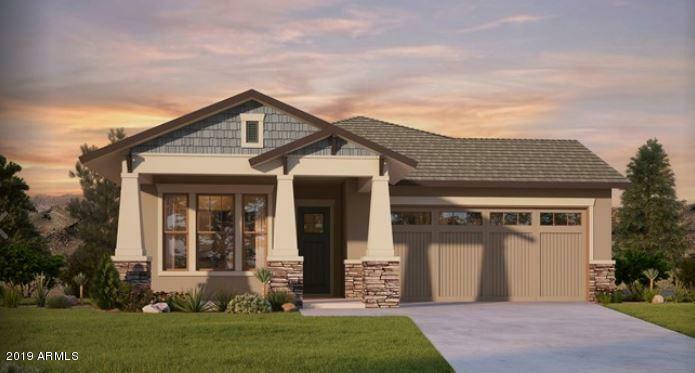 "A sprawling single story home design with 4 beds + study, 3 baths, and 2 car garage on a North/South homesite. Double 8' sliders will let the light pour in while our E3 glass keeps the heat out! The gourmet kitchen has maple cabinets in Mocha, Crema Bordeaux granite countertops, GE stainless steel appliances with 36'' GAS cooktop, lot of storage in the kitchen! Wood-like tile and upgraded carpet throughout, custom tile surrounds at baths and more!"